It may be CAS but is definitely pretty. 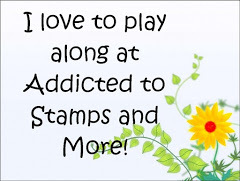 Love the papers and that fussy cutting is perfect. Great job. What a romantic Valentine’s Day card! The offset layout is very cool. Thanks for joining us at ATSM this week! How pretty with the key and lock. Love the “love” paper! 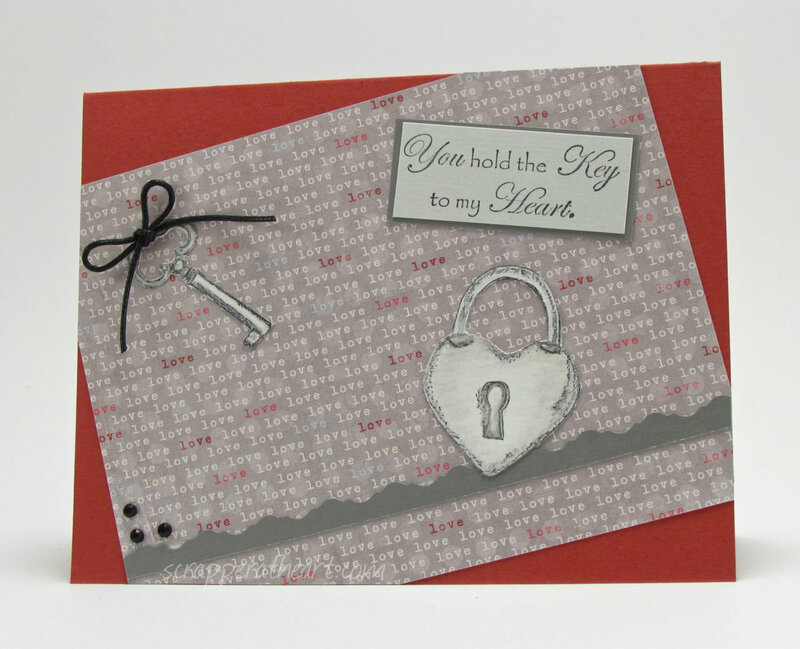 LOVE that love paper with the lock and key! So Pretty, Nancy!